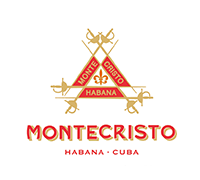 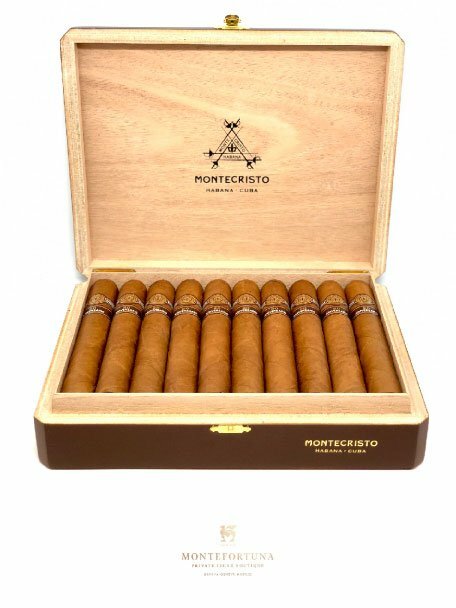 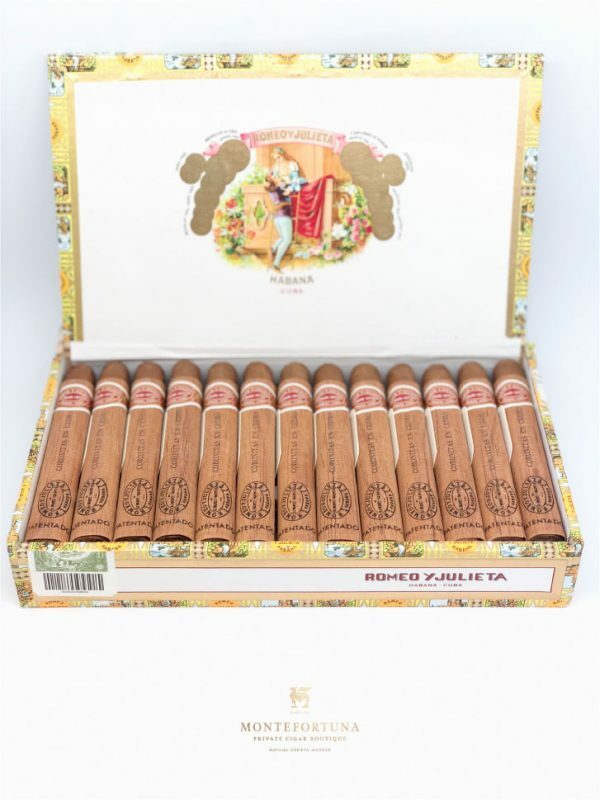 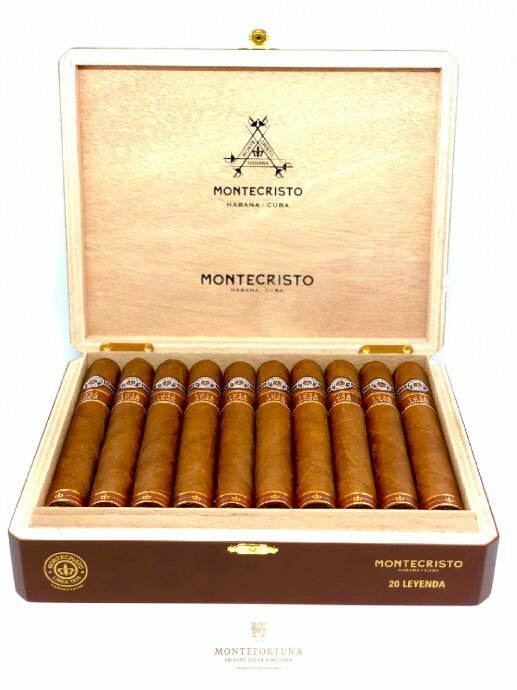 Made specially for the 80th anniversary of the Montecristo brand, this cigar comes in a specially made commemorative box of 20’s. 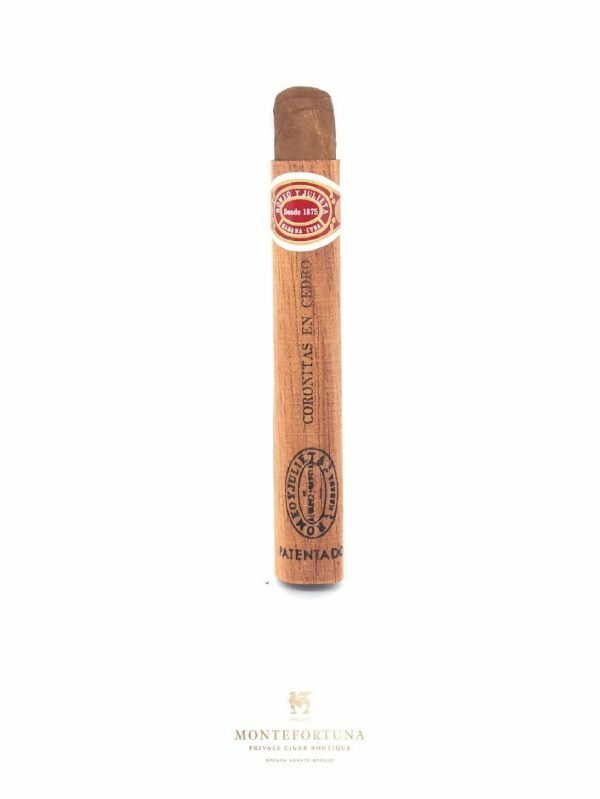 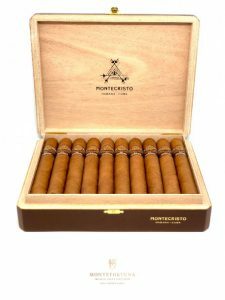 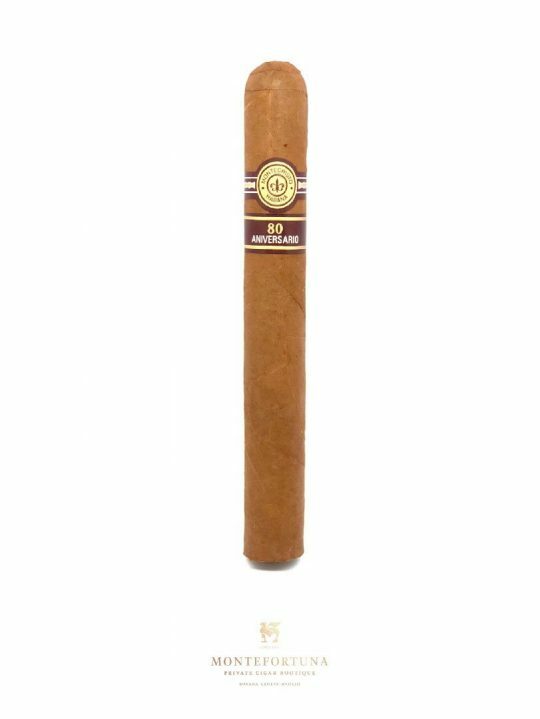 The Montecristo 80 Aniversario is one of our favourites of all time. 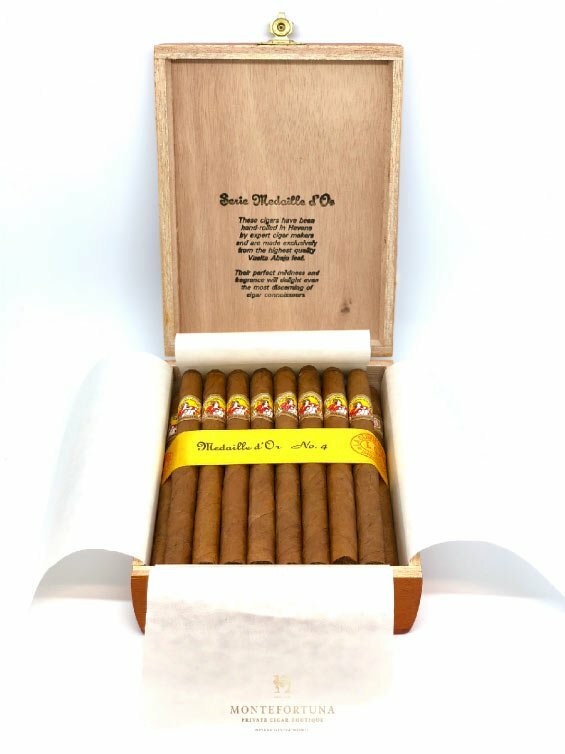 It is a limited production of 30,000 boxes. 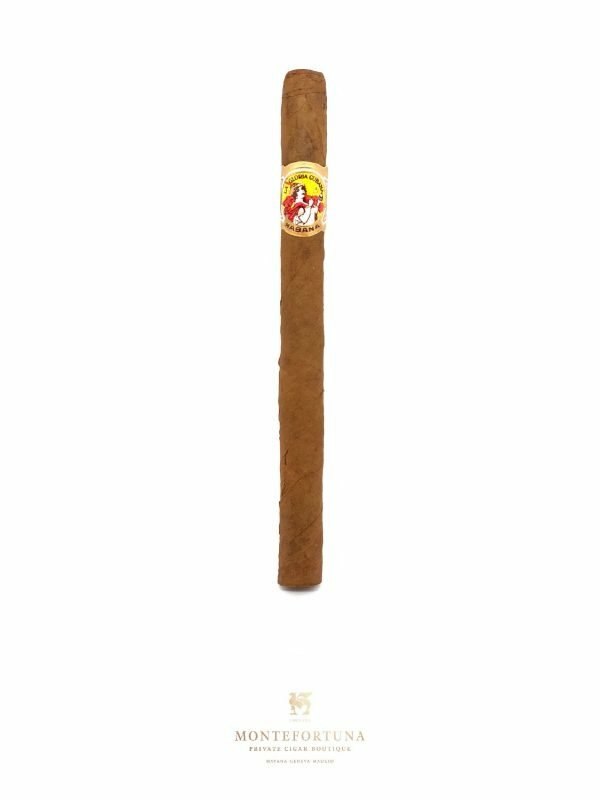 It includes a special band with a golden finish. 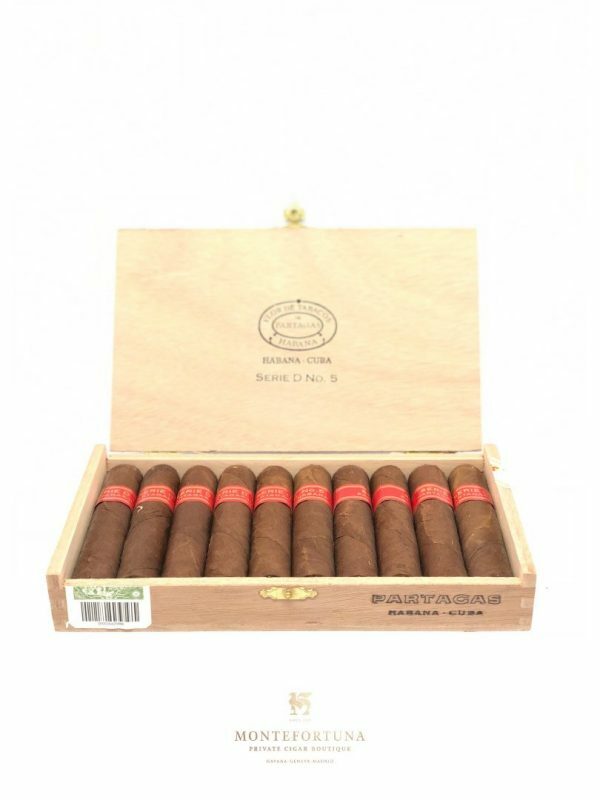 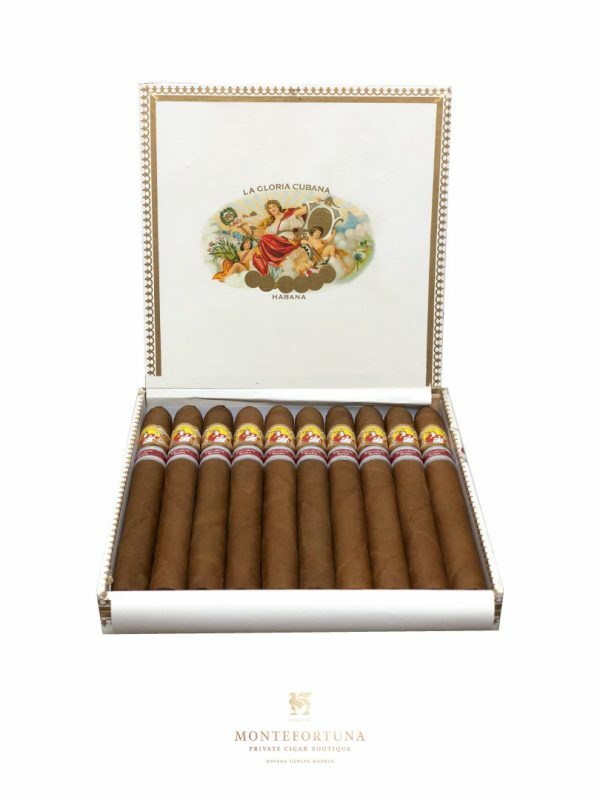 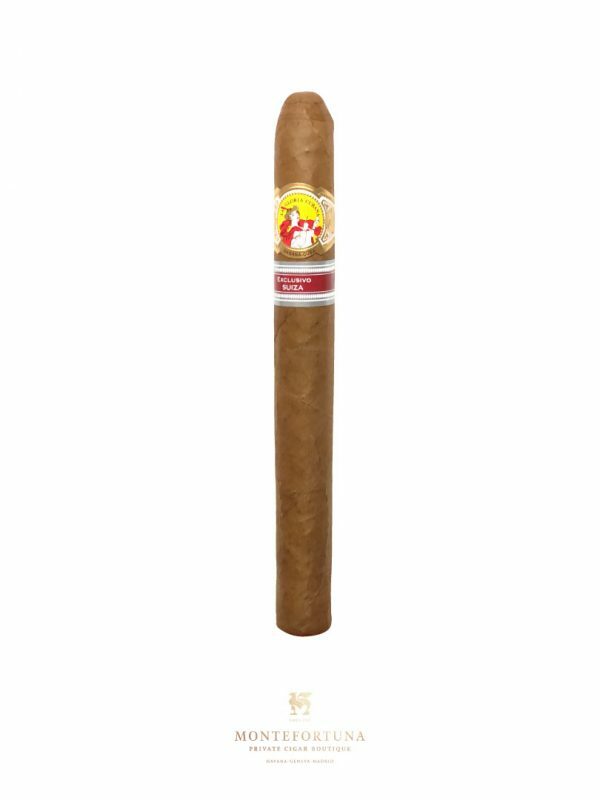 Its size is unique, being 55 Ring Gauge and 165mm long, making it a unique piece of craftsmanship coming from El Laguito Factory. The leaves are specially selected for this edition. 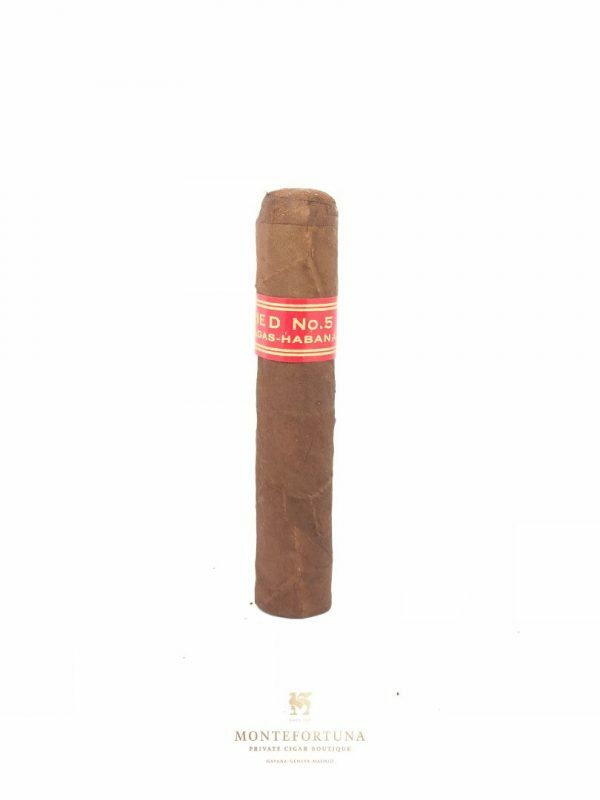 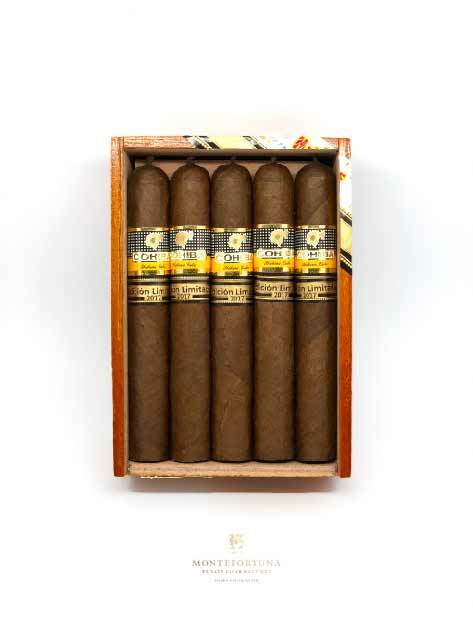 All of them come from the Vuelta Abajo region in Cuba. 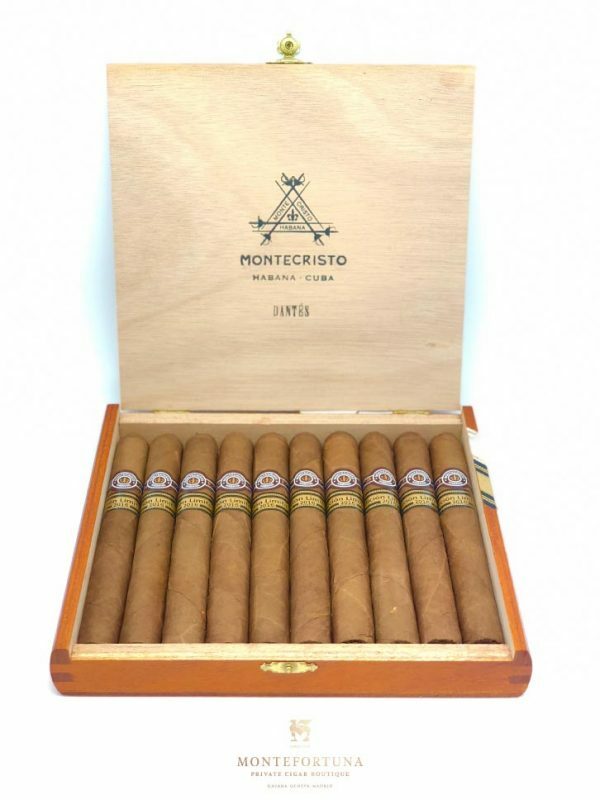 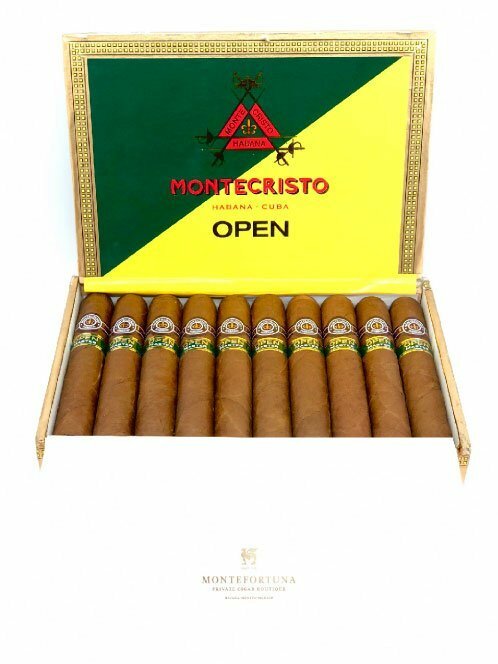 Strong taste for the most demanding Montecristo Cigar Aficionados.